Close your eyes and imagine you are in the ocean. What do you see? Most of us probably name whales as one of those magnificent creatures of the sea. 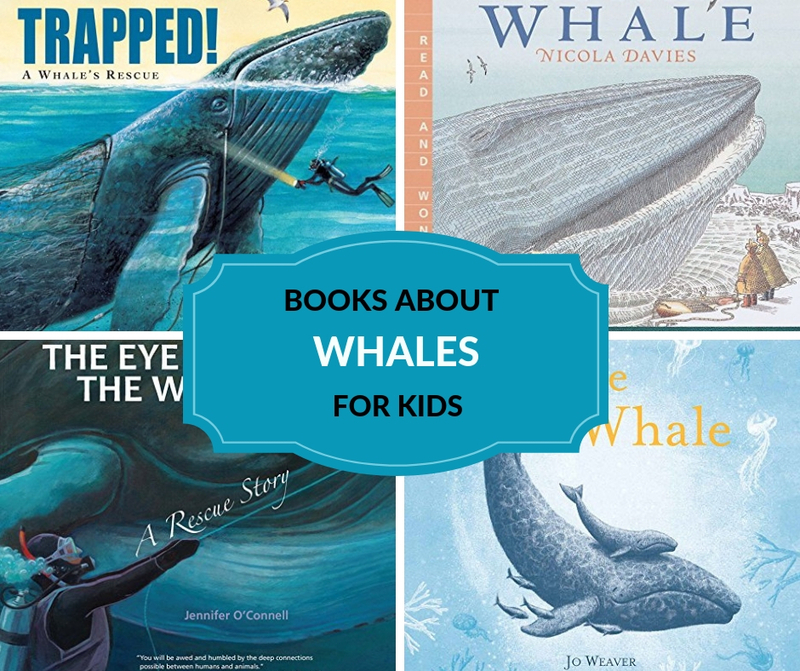 Get to know the gentle beasts of the ocean with these children’s books about whales. 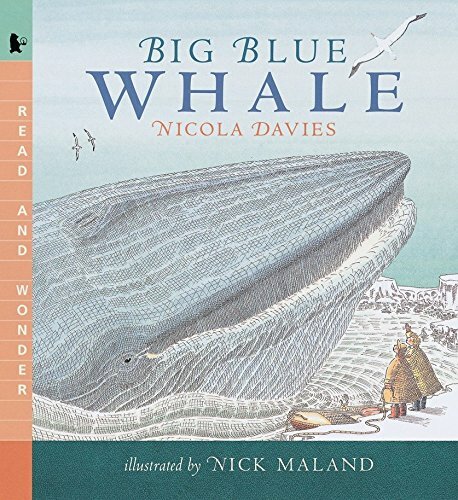 Big Blue Whale by Nicola Davies takes us into the wondrous world of a big blue whale. Trapped! 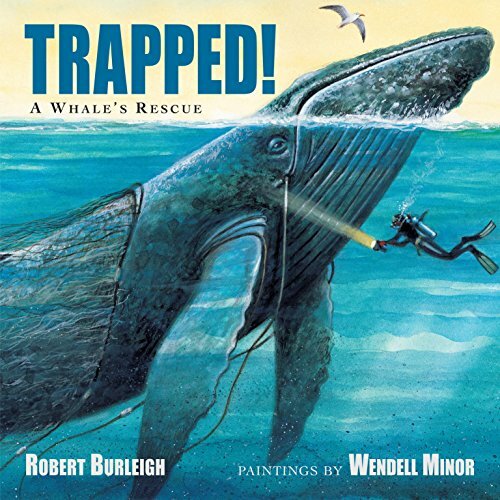 A Whale’s Rescue by Robert Burleigh is based on a true story. Rescue divers work to untangle a humpback whale trapped in fishing nets. 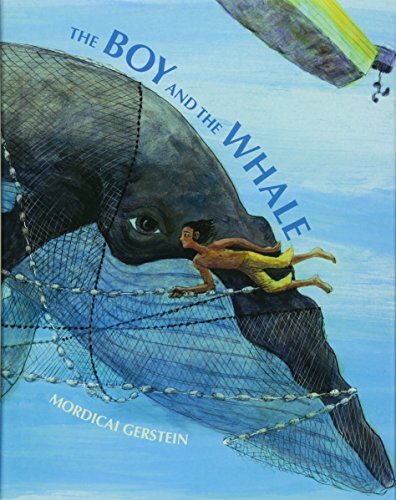 The Boy and the Whale by Mordicai Gerstein is the tale of a boy and his father who find a trapped whale and the things they do to free it. This is an older goodie that you may remember from Reading Rainbow. 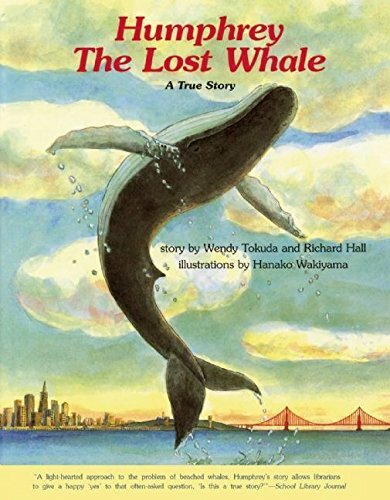 Humphrey, the Lost Whale: A True Storyby Wendy Tokuda is the story of a whale who wanders under the Golden Gate Bridge and into the river. A remarkable team of people work to turn him around and journey back to the ocean. 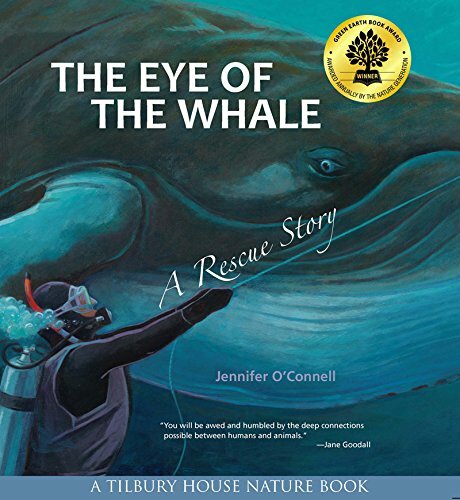 The Eye of the Whale by Jennifer O’Connell is the story of a diver who comes eye to an eye with a whale while trying to rescue it from tangled lines. 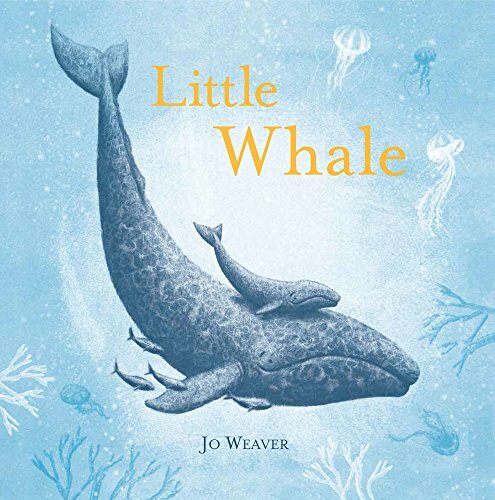 Little Whale by Jo Weaver is illustrated in beautiful shades of blue. It’s the story of a journey between mother and calf north to meet their family and return home. 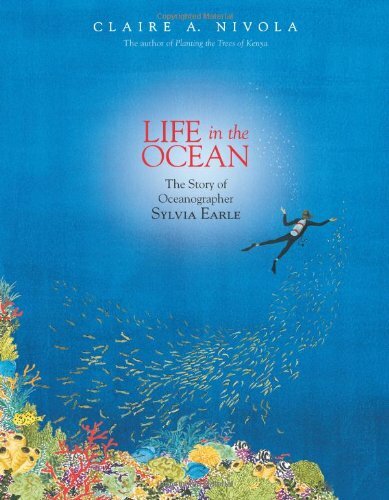 Life in the Ocean by Claire A. Nivola is a look at oceanographer, Sylvia Earle’s life that led her to dive deep into the ocean to learn about whales and many other creatures. You can’t help but fall in love with the mystery of the sea after enjoying this book. 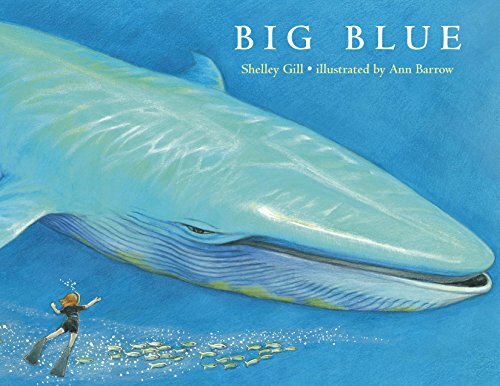 Big Blue by Shelley Gill is the story of a girl who dreams of swimming with the whales and gets the opportunity to do so. 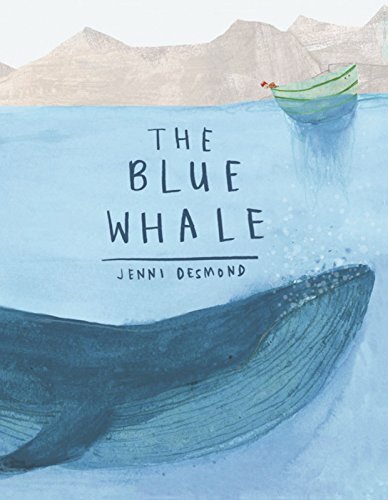 The Blue Whale by Jenni Desmond is non-fiction text that does a neat job of comparing whales to other things to help kids learn about their size to how they move. 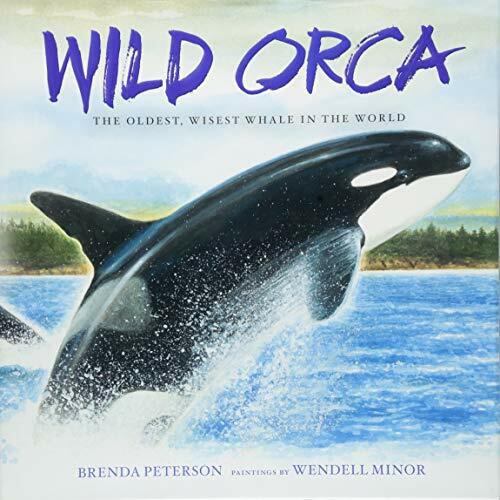 Wild Orca by Brenda Peterson is the story of one of the oldest whales in the world and her journey with her family each year. 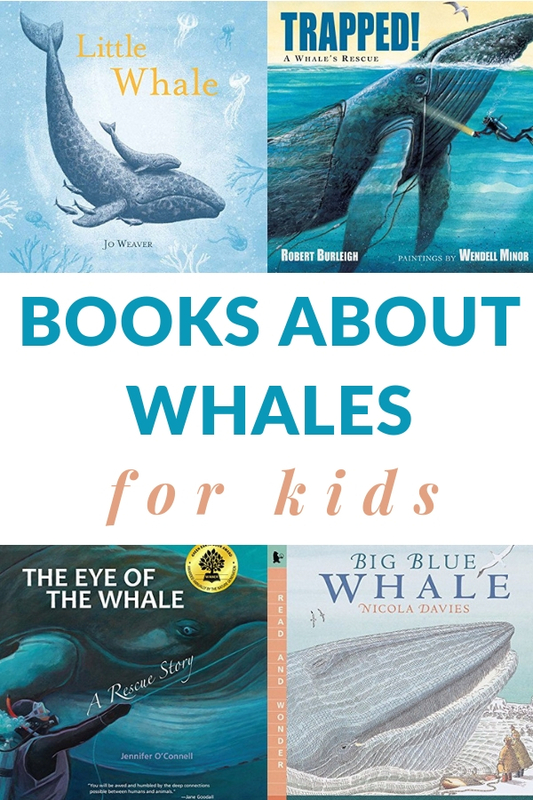 The book also talks about how the age of whales is determined. 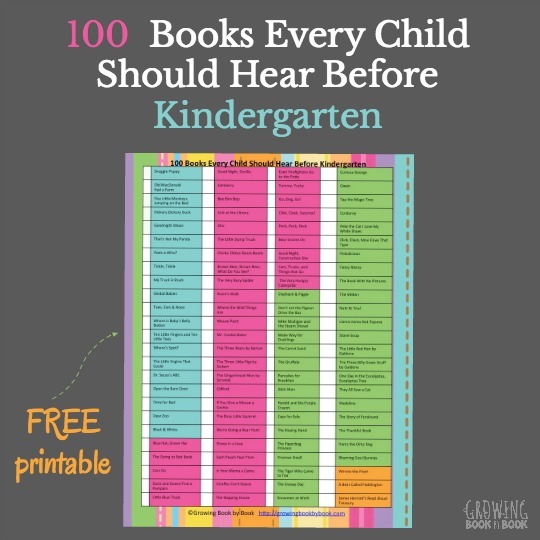 Grab the printable book list that you can take to the library or share with other families. You also get six conversation starters to spark discussion on the topic. Just click the green button below. 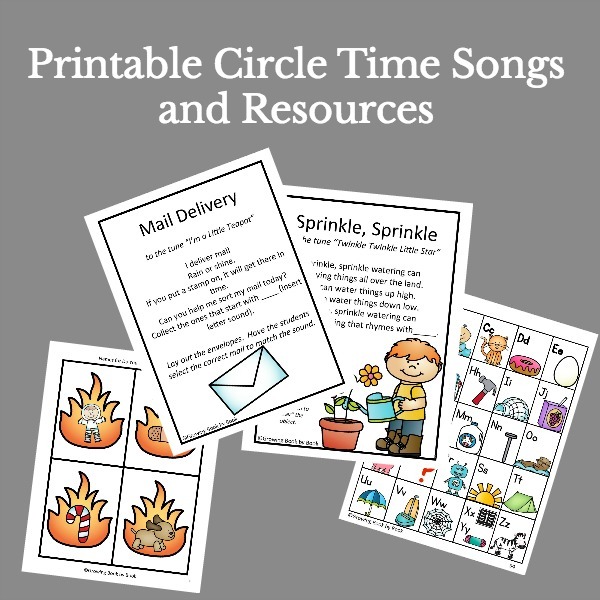 Laura from Sunny Day Family shares an activity that relates to the theme. 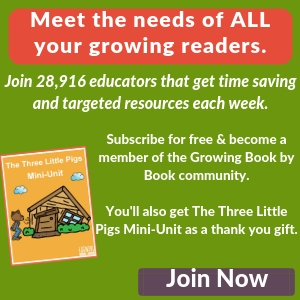 And, I share a book list that compliments the themes, conversation starters, and a family service project. There are many things we can do to protect whales. Work to keep trash out of the ocean. All drains lead to the ocean. Keep harmful cleaning products and medicine out of them. Support an organization that works with and for whales. I love Nicola Davies books. 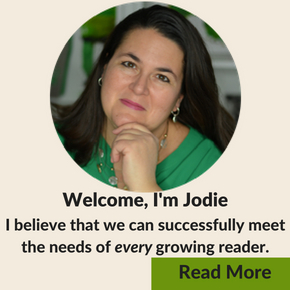 As a grown-up, I have learned a lot from her books. 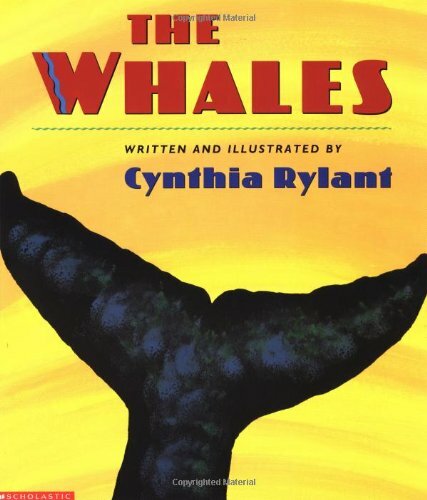 This book, though published a long time ago, still provides a nice introduction to the majestic animal that is the blue whale, the biggest living being on our earth.